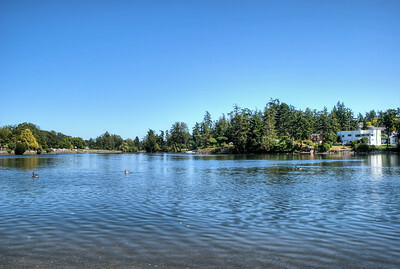 The Gorge Waterway in Victoria, BC on Vancouver Island in Canada presents a most wonderful spot to visit in the city. Great for picnicking, kayaking, walking, running or just sitting a spell, a chance to see this place in person is an experience well worth the time to have. The Gorge Waterway - Victoria, BC, Canada Visit our blog "A Quick Hop Away" for the story behind the photo.